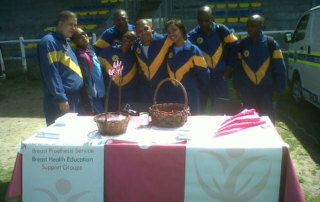 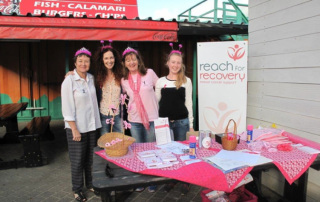 Here are some photos taken at the run held by Hout Bay Harriers on 14 October which raised R2700 for Cape Peninsula. 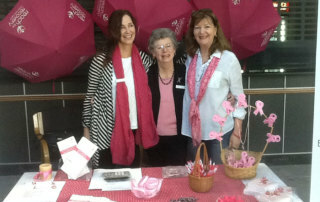 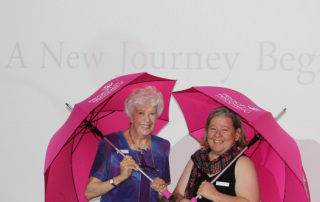 Julia Rabe, Noleen Knott and her daughter Victoria and Michele Coe were there manning a stall. 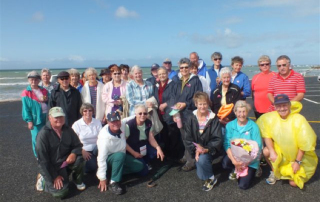 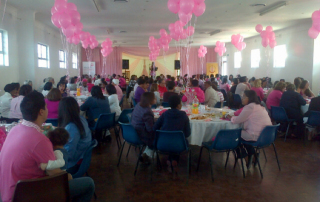 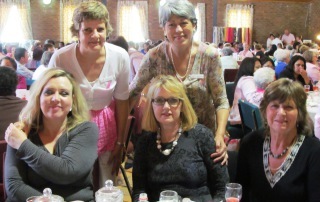 Some Cape Peninsula Group News! 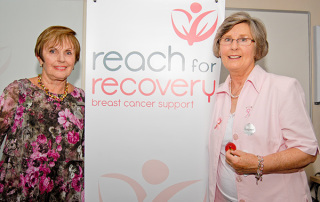 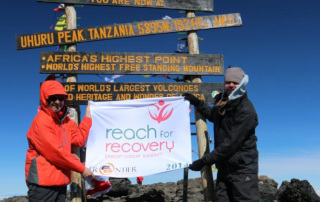 Reach For Recovery’s Flag Reaches The Top Of Mount Kilimanjaro!